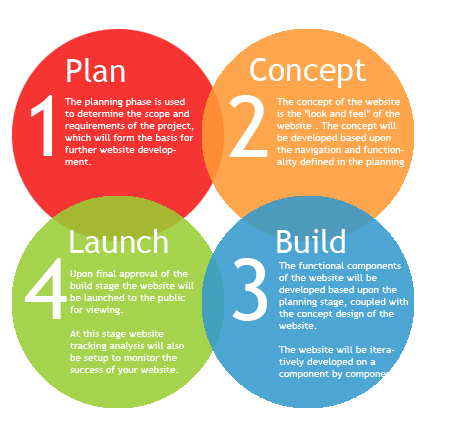 Avid Creations specialise in developing custom website solutions to meet your specific requirements. We are happy to discuss your requirements and develop an online system which is tailored to work in conjunction with and enhance your business. Examples of previous custom projects have included inventory systems, booking facilities, online ordering, member subscriptions, newsletters, galleries, google maps, and Youtube integration. Avid Creations can run online markeing programs on your behalf. This may include utilising Google and Facebook paid advertising solutions to further promote your website, and increase your online presence. Avid Creations are a certified Google Partner having a proficiency in basic and advanced aspects of Google AdWords. Avid Creations can help your company build a sucessful social media presence. This can include utilising platforms such as Facebook, Pintrest, Twitter and Google Plus. Avid Creations are able to offer mobile websites designed as an alternative mobile version of your website for mobile phone and tablet users. As the number of users accessing the web through mobile devices has almost doubled every year since 2009, mobile websites are becoming a more valuable tool for businesses. Avid Creations utilise search engine optimisation (SEO) techniques, in conjunction with online marketing options to best promote your website. Markting options may include cost effective social media marketing utilising sites such as Facebook, Pintrest, Twitter and Google Plus. A combination of marketing options will help increase organic (free) search engine results. To see a sample of our previous work, please view our website design portfolio. For additional information regarding our Website Design Services please contact us.